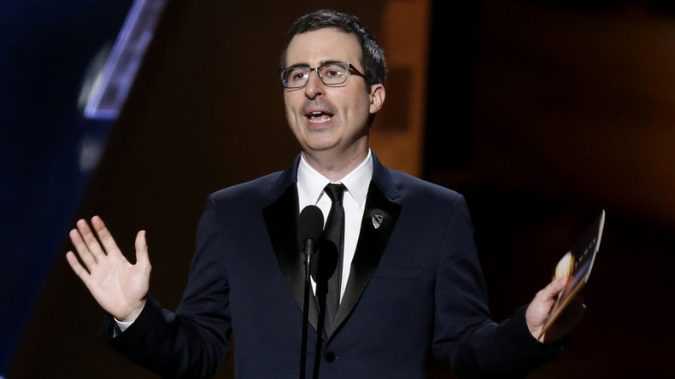 On Last Week Tonight, Oliver has positioned himself as an everyman, highlighting the cruel injustices in his adoptive home country. However, it has now come to light that Oliver (net worth $5 million) and his number one target Trump may, in fact, have a lot in common. WASHINGTON U.S. 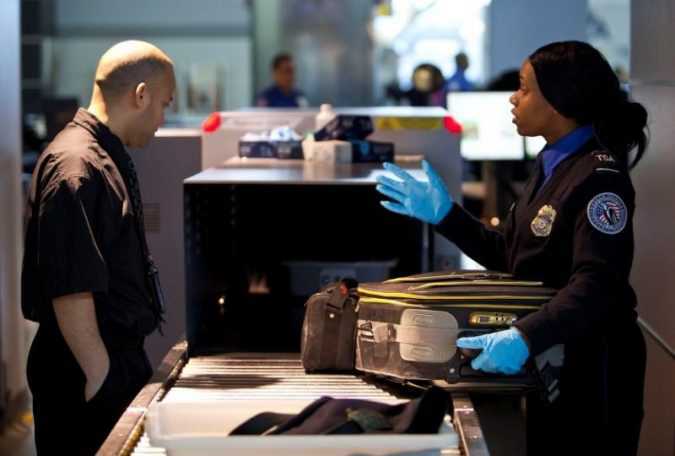 Homeland Security officials met with major U.S. airlines and a trade group on Thursday to discuss the impact of possibly expanding a ban on large electronic gadgets on planes to flights from some European airports, three sources briefed on the meeting said. 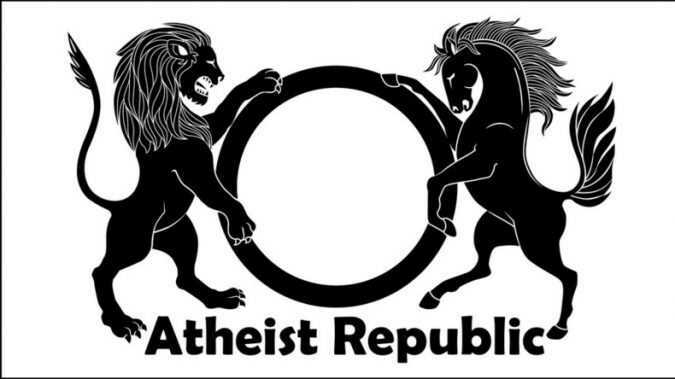 Atheist Republic currently boasts over 1.6 million members and serves as a discussion platform where religion (but not the religious) is often criticized. Unchecked mass reporting by both the religious community and, apparently more militant atheist groups, is likely to blame. 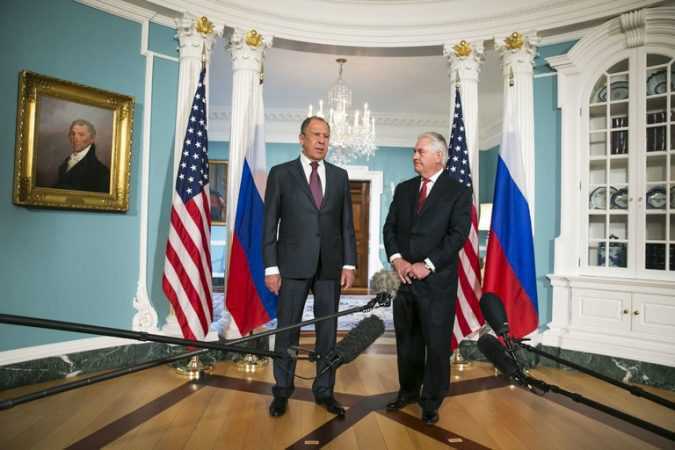 BEIJING — South Korea wants to discuss unease about an American antimissile system on its soil. Taiwan is eager to buy weapons. 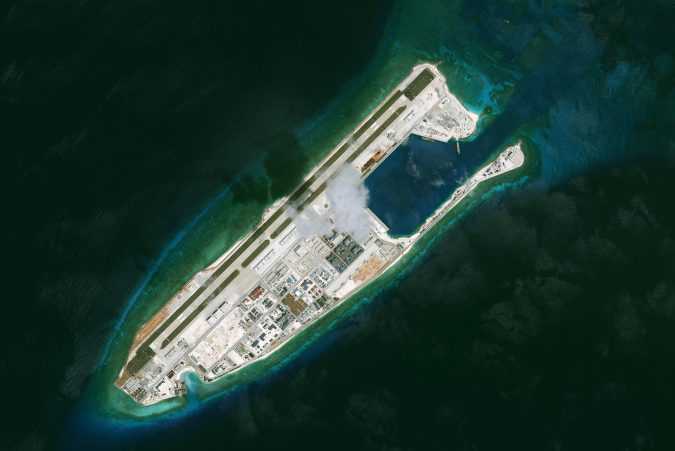 The Philippines hopes to find out whether the United States plans to challenge China in the South China Sea. 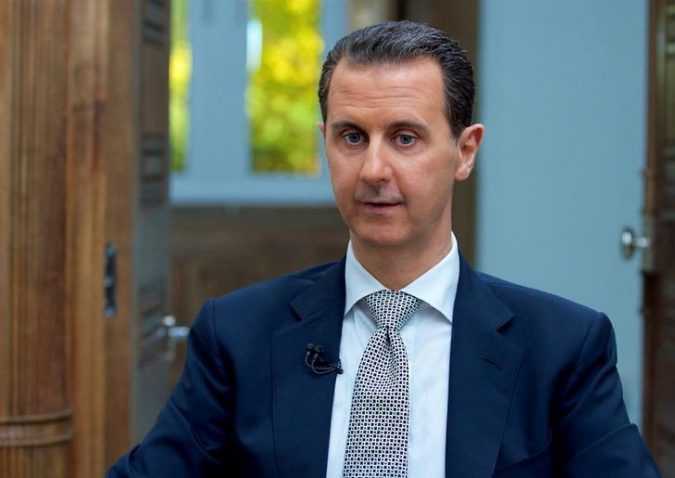 MINSK/BEIRUT Syrian President Bashar al-Assad said that de-escalation zones proposed by his ally Russia were a chance for rebels to “reconcile” with Damascus and drive out Islamist militants, but vowed to fight on calling U.N.
BEIRUT Lebanese Hezbollah said on Thursday that any future conflict between the Shi’ite group and Israel could take place inside Israeli territory, as tensions rise between the arch foes. 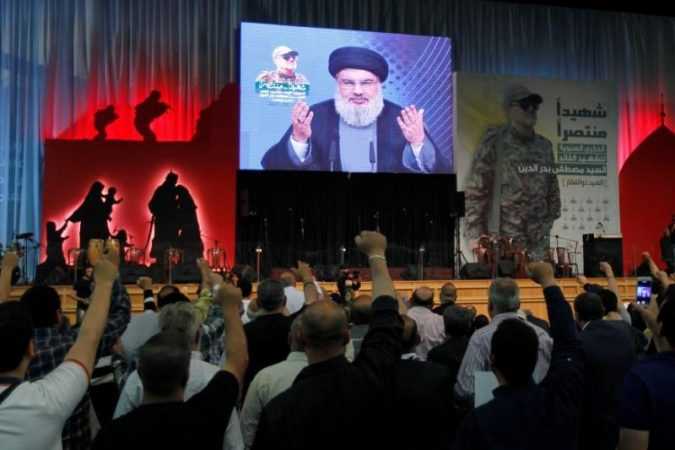 Sayyed Hassan Nasrallah, Hezbollah’s leader, also said in a speech televised live that the group was dismantling all its military positions along Lebanon’s eastern border with Syria, and this area would now be patrolled just by the Lebanese army. 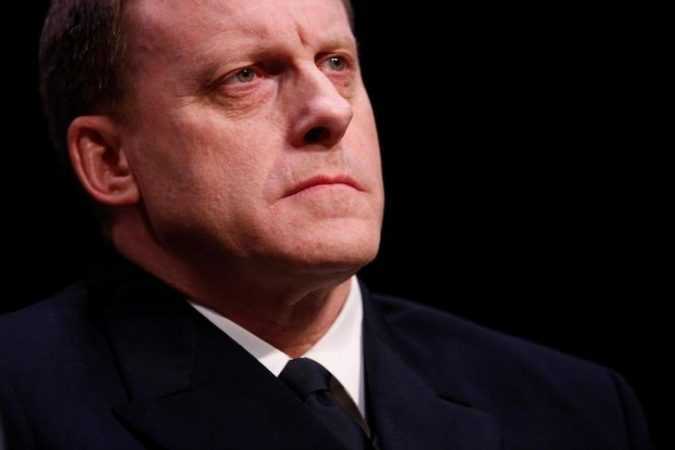 WASHINGTON A top U.S. intelligence official said Thursday a controversial surveillance law that allows the broad electronic spying of foreigners played a major role in understanding Russia’s alleged interference in the 2016 presidential election. WASHINGTON — What a day for President Trump’s first face-to-face meeting with a top Russian official. Only hours after dismissing James B. Comey as director of the F.B.I.